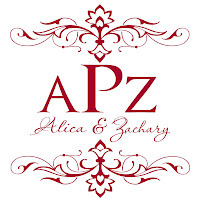 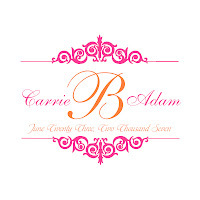 Monograms are everywhere these days and are a fabulous way to personalize your special event. 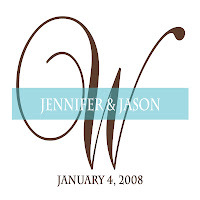 They can be used to embellish save-the-dates, invitations, programs, menu cards, favor labels and more! 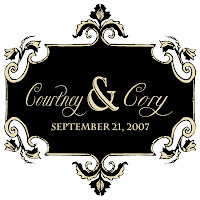 Monograms can also be a great addition when used as an elegant detail on thank you cards and stationary. 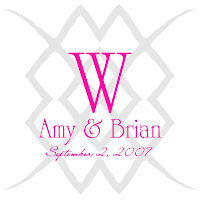 Below are just a small sampling of a few of the designs that I have created for brides over the past several months.